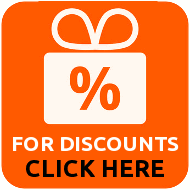 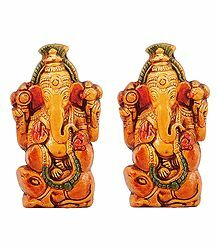 The production of pottery is one of the most ancient arts.Pottery comprises three distinctive types of wares. 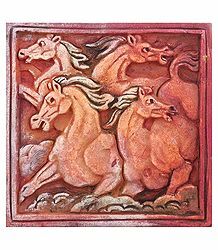 The first type, earthenware, the second type of pottery, called stoneware,the third type of pottery is china clay. 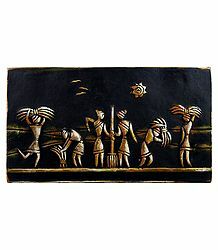 The art of this ancient craft has been passed down through the generations and authentic workmanship has not been lost. 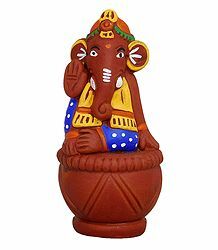 As a result more colourful striking pottery has emerged. 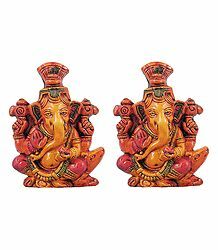 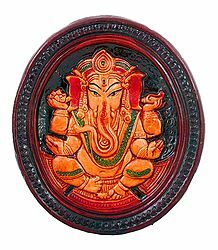 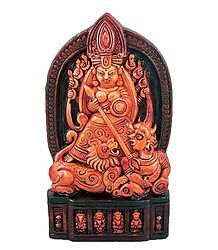 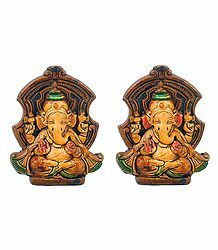 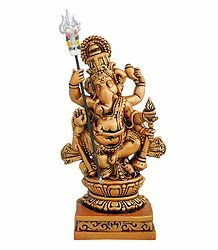 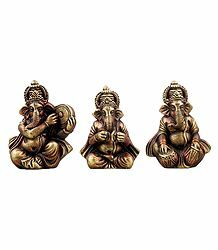 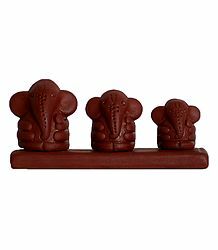 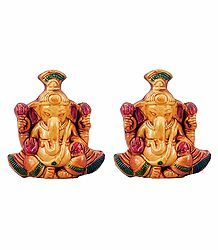 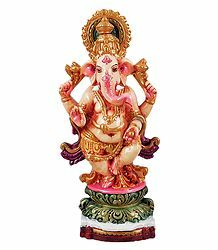 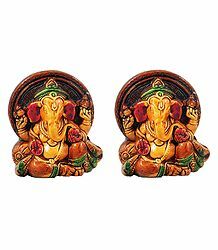 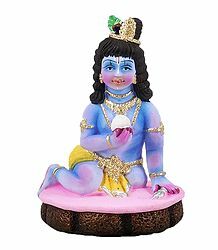 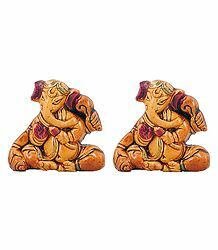 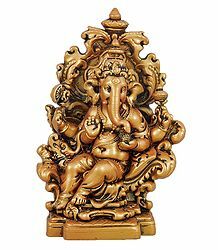 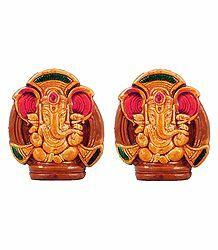 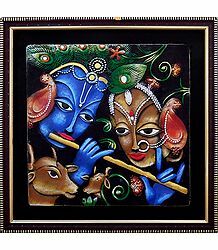 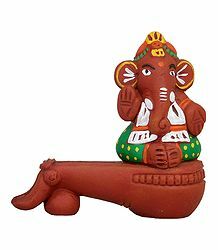 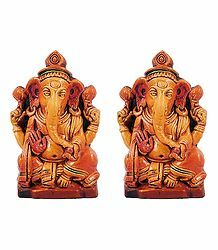 Pottery in India has deep religious significance. 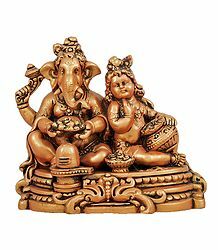 Figurines of Gods and Goddesses are made of clay during festivals like Durga Puja in Bengal and Ganesh Chaturthi in Maharashtra. 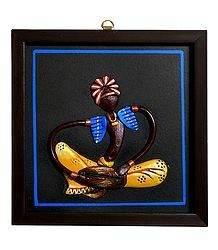 Also popular are the gram devtas (village deities) regularly created by local craftsmen. 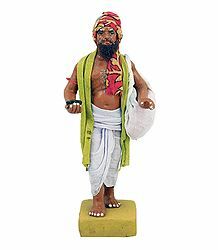 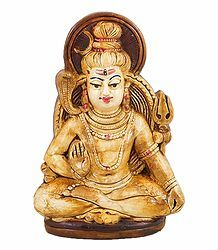 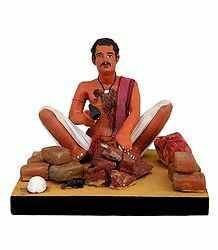 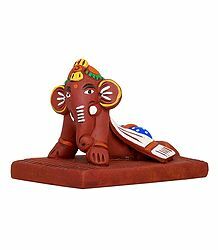 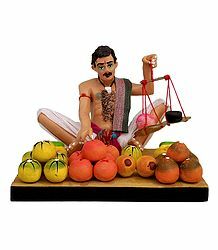 Makers of clay doll in India usually follow two separate schools - one is called the Terracotta school, in which the figurines after being prepared, are burnt to make them last longer. 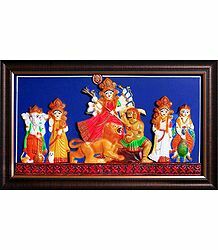 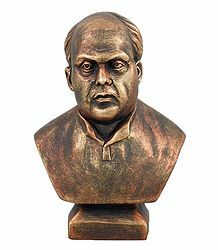 The second school does not involve the burning process for the figurines, and is more prevalant in Kumartulli and Krishnanagar in West Bengal.